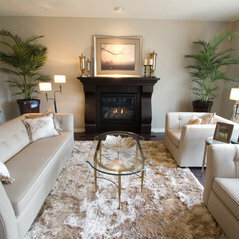 Creating beautiful space is not only our specialty but our passion. Having worked in Alberta for over 28 years, we bring a wealth of knowledge and expertise to our clients and our clients needs. From the initial consultation to the post-installation service, our team will help you make the best decisions for you and your home. 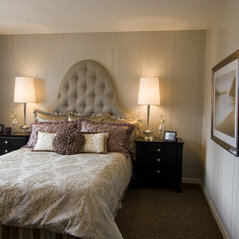 Our goal is to help you bring your interior design vision to life. 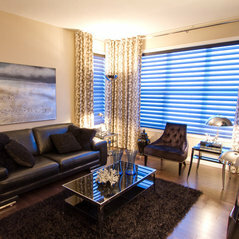 Our extensive knowledge of interior design gives clients a complete and comprehensive experience from start to finish. 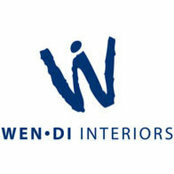 We offer three unique solutions for your home design needs: Wen·Di Interiors Retail Division: As an industry leader in custom drapery, window coverings and soft refurnishing, we have a host of designer and private label fabrics to suit any project. We are also one of the largest retailers of Hunter Douglas products in North America. Wen·Di Design: From Interior color consultation to furniture placement and finishing’s, we offer our clients a comprehensive interior design solution for any design project: new or renew. 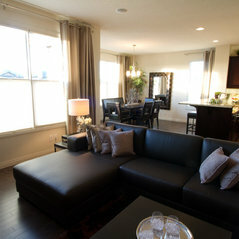 styleMagic: Our partnership with Jayman Homes offers a unique experience for each new home buyer. Wen-Di Interiors Design Consultants guide homeowners through the selection process, from faucets to fireplaces, cabinets to carpets, tiling to trim, ensuring the experience is both enjoyable and hassle-free. 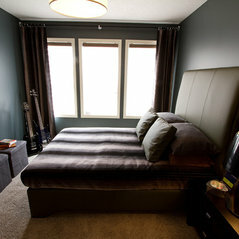 Through expert advice, design tips and information, we will not only save you time but money. 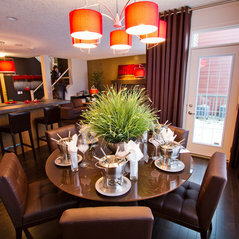 Adding value to our clients and helping them to create their perfect home is what we do best. They offer really good solutions in window fashion, competitive prices and excellent support after installation. Hiring them again for a new project.